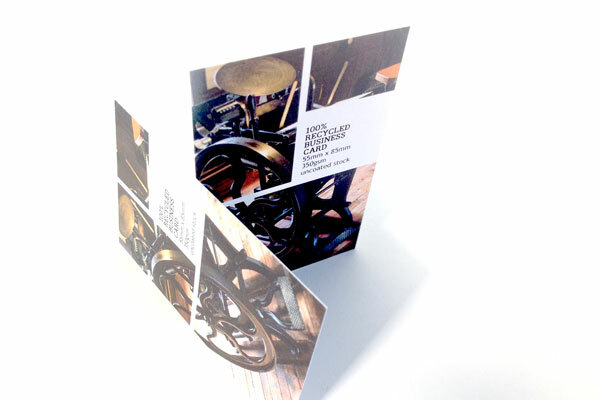 Present a professional image to your prospects with our Recycled Business cards printed in full colour printed on 350gsm Recycled uncoated stock. Perfect for showing that you care about your brand and perfect if your CSR policy requires it. 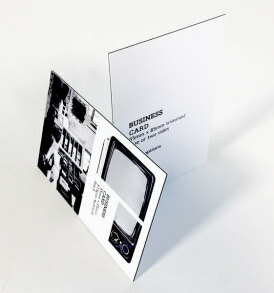 350gsm stock is slightly The cards are standard credit card sized 85x55mm. Upload your artwork straight after purchasing. We’ll provide you with a PDF proof created by a human who actually look at your artwork before going to print.